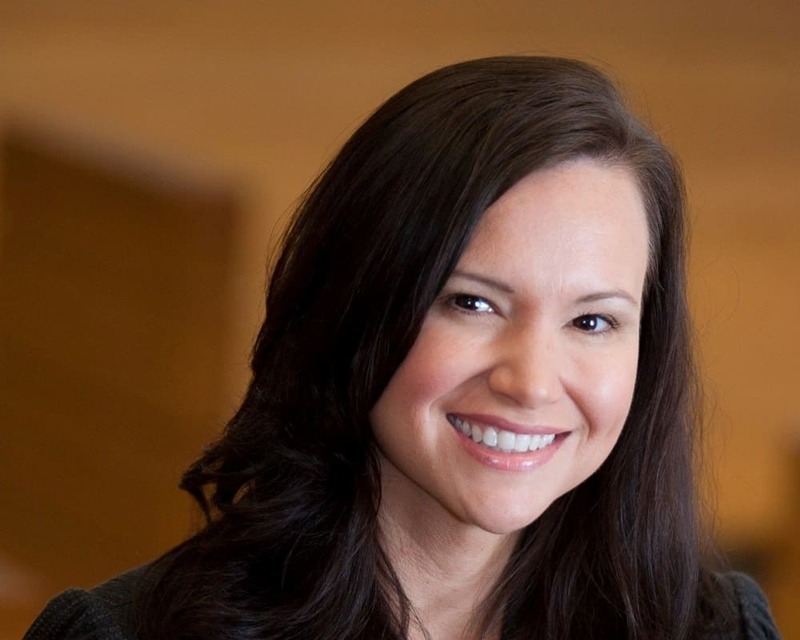 Incoming Attorney General Ashley Moody is turning to two future leaders of the Legislature to lead her inauguration efforts. The Moody team offered a little more insight on Corcoran‘s political background on Tuesday. “Appointed to serve as co-chair of the Inaugural Committee, Michael Corcoran is founding partner of Corcoran & Johnston. He has earned a reputation as one of Florida’s most prodigious fundraisers for Florida House, Senate, congressional and locally elected candidates and is widely considered to be one of Florida’s leading political experts. Michael served as Statewide Finance Chair for Ashley Moody’s campaign,” the Moody team noted. Samantha Blair will be the executive director for the inauguration. “Appointed to serve as the Inauguration’s Executive Director, Samantha Blair most recently served as Finance Director for Ashley Moody’s campaign, managing all of the campaign fundraising efforts. Together, Moody and Blair set a new record for total fundraising for any Florida non-gubernatorial cabinet race. Prior to joining Moody’s team, Samantha worked for The James Madison Institute and Florida House of Representatives,” Moody’s team noted. The Inaugural Committee will be headquartered in Tallahassee. The inauguration will be held on January 8.